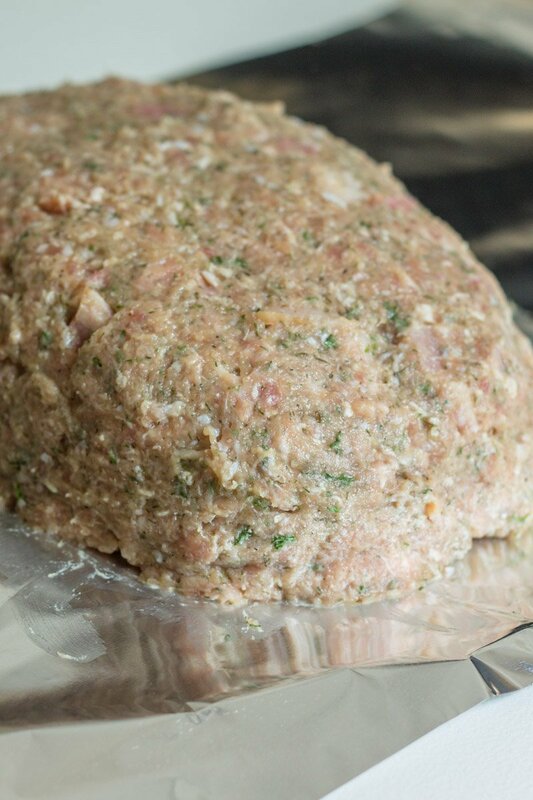 The time has come…for meatloaf! 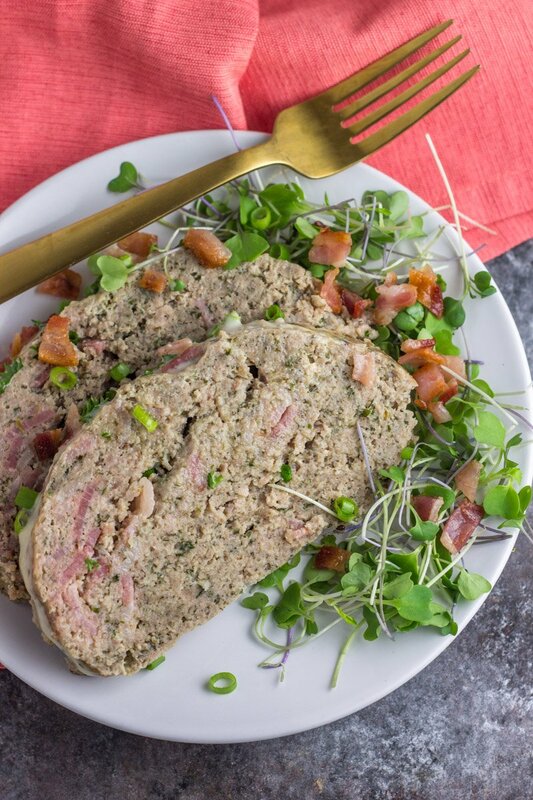 This Whole30 Instant Pot turkey bacon ranch meatloaf is the king of everything meatloaf dreams are made of. An easy, Whole30 compliant recipe with zesty herbs and savory bacon made with ease in an Instant Pot or pressure cooker. It’s a dinner the entire family will love. This post is sponsored by the awesome people at Applegate. As always, all opinions are 100% my own. Thanks for supporting Physical Kitchness! If there’s one brand that helped me get through my last Whole30 it was Applegate. Look, I’m currently a solo mom (my husband is overseas for work), running my own business, and raising two little boys with no family near. 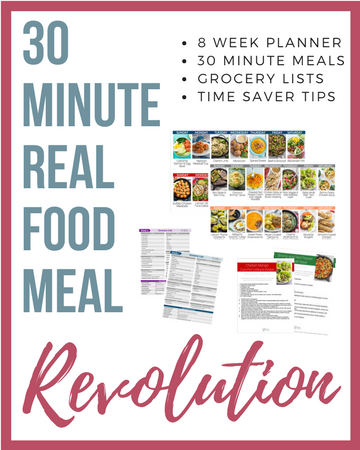 And if you’ve done a Whole30, you KNOW that planning and prepping is kind of important. But planning and prepping is not part of my repertoire lately. It’s literally Hunger Games at 5pm when the kids are tired and starving and I haven’t done a thing to get dinner on the table. Hence why Applegate‘s line of Whole30 approved products were (and still are) on rotation for hectic dinners. Their organic uncured beef and turkey hotdogs were clutch, turkey burgers and grilled chicken breast strips saved my sanity, and of course, DA BACON!! It’s not an easy task to find bacon without sugar, let alone nitrates, dextrose, sodium phosphate and other crap. But this Applegate Naturals® No Sugar Bacon tastes like the angels from heaven blessed it, without the junk found in other bacon brands. Which is why I had to put it in a meatloaf recipe. 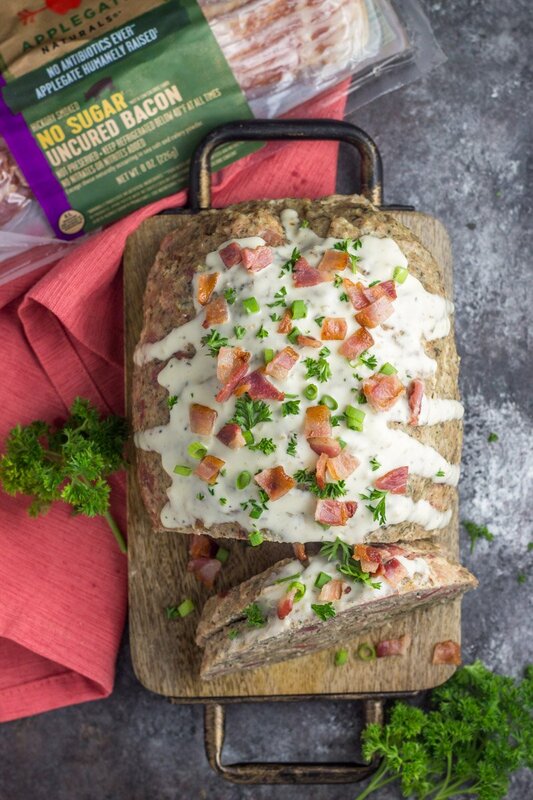 But not ANY meatloaf recipe – this Whole30 Instant Pot turkey bacon ranch recipe kicks all other meatloaf recipes to the curb. Especially when it’s as easy as forming the ‘loaf’, wrapping it in foil, and throwing it in that big metal beast to pressure cook to perfection with minimal work on my end. It makes this overwhelmed mom happy (and relieved no one died waiting for dinner – despite the sounds my kids make waiting for it). 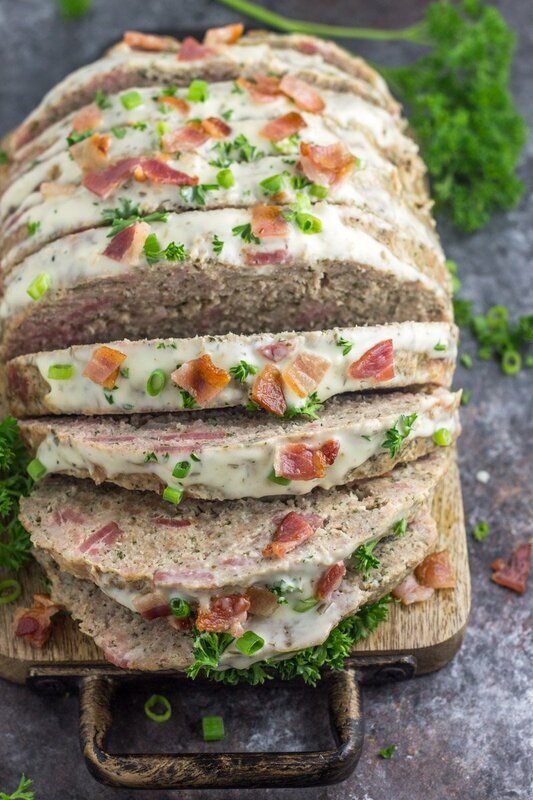 If ranch and bacon are you bff’s, and dinnertime can be your nemesis, you need this Whole30 Instant Pot turkey bacon ranch meatloaf in your life. Pick up a package of Applegate Naturals® No Sugar Bacon and be prepared to celebrate a big dinner win. It’s the best way to shake up your next Whole30. Be sure to try this Whole30 Instant Pot Teriyaki Pork Tenderloin when you need more Instant Pot dinner inspiration that’s squeaky clean and easy! 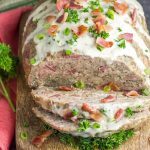 This paleo & Whole30 compliant turkey bacon ranch meatloaf is an easy, delicious pressure cooker meal the whole family will love. Nut free, dairy free. Yay! Can’t wait to try this. Starting a new round of Whole30 on April 22. I’m old school though – no instapot. Good ole oven. Thoughts on temperature and time? Yep it’s in the recipe card! Literally, you can put bacon on anything and my mouth will water! 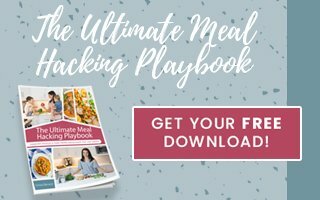 I know your blog is targeted to moms, but let me tell you all your recipes also come in handy for a busy college student! Bless you, sweet woman. I’m so glad! Thanks Miranda! Do you have a complaint ranch dressing recommendation from sprouts or Trader Joe’s? Or recipe? WOWWW I don’t think I’ve ever seen such beautiful meatloaf. 🙂 This is incredible Chrissa, and I’m always amazed at how prepped you are for meals. Your boys and you are always eating sooo well. Thank you Emily! You rock my socks. I can’t wait to try this! I don’t have an instant pot so I’ll be making it in the oven. (Thanks so much for including those directions!) Should I have the tin foil loaf wrapped up, just like for the IP version? I would foil wrap it in the oven too! So yummy! The flavor combination is amazing. I went a little off recipe, left out the egg (allergy) and turned these into little sausage patties or sliders. I will be enjoying these with my breakfast all week. Awesome idea! I’m so glad you loved the recipe Brooke! This looks amazing! Any tips for those of us who want to try but haven’t jumped on the Instapot bandwagon quite yet? Yep there are oven directions in the recipe card! Just made this but switched out beef for the turkey. I am not a meat loaf lover but my family is obsessed with meatloaf, so I thought I would give it a try. It is amazing!!!! Full of flavor and so easy to make. Thanks for another delicious, healthy, and easy recipie. You are amazing!! I’m so glad someone has tried it with beef and it worked! I have been getting a lot of questions. Thanks for the comment Sarah! Is this something that would reheat well? I’m thinking it could be a good work lunch option. It looks delicious! YES! I reheat it all week! Would this work with beef instead of turkey the same way? I’m just trying to use what meat I have on hand. I’m not really sure – the beef may overpower the ranch flavor but if you try it let me know! This was amazing. I didn’t have any bacon and it was still so delicious. My two-year-old ate several helpings and my husband told me how good it was several times. Probably the easiest meal I’ve made lately, too. Thank you! I’m so thrilled Laura! Thanks for the comment! Soooo good. I’m terrified of my Instant Pot but I tried this recipe in it and it was perfect!! So delicious reheated for lunch throughout the week, too! The Instant Pot can totally be scary! I get it!! Glad this recipe was a hit! I just tried this, I love all of your recipes! Unfortunately this time my meat was not cooked all the way through 🙁 I’m definitely going to try it agai n! Do you think I should just add a few minutes? Thank you for all of the amazing recipes!! Made this as my first Instant Pot meal. Delish! I used Primal Kitchen ranch on top and it was perfect! I love PK ranch! Glad you liked this recipe Lisa!